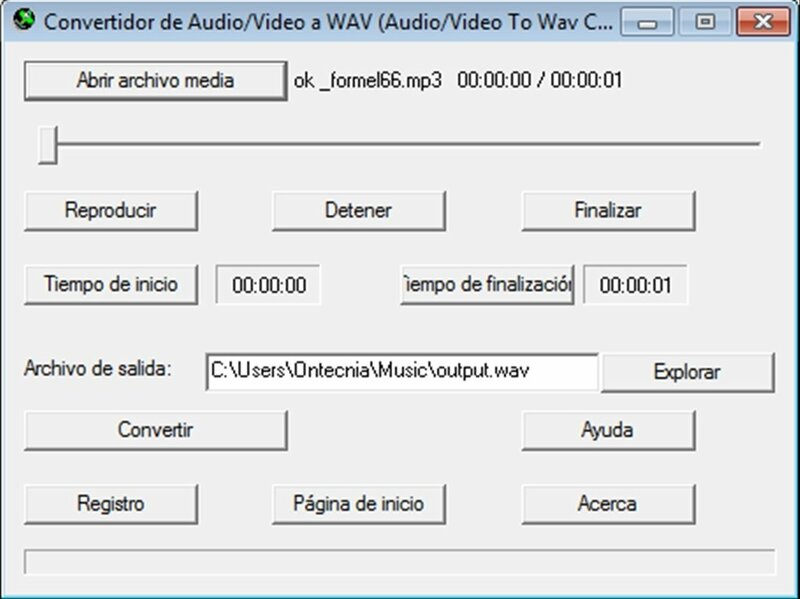 One of the most important audio formats in the world is WAV, because it has become a standard within the world of digital sound, both in the world of musical production or sound design, as well as the world of commercial music, being the most used format to record and distribute albums in CD format. 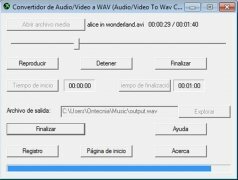 Audio Video to Wav Converter is a tool with which extracting any sound as a WAV format sound from any other multimedia file will be very easy, due to its simplicity and the compatibility with other formats that the program offers. 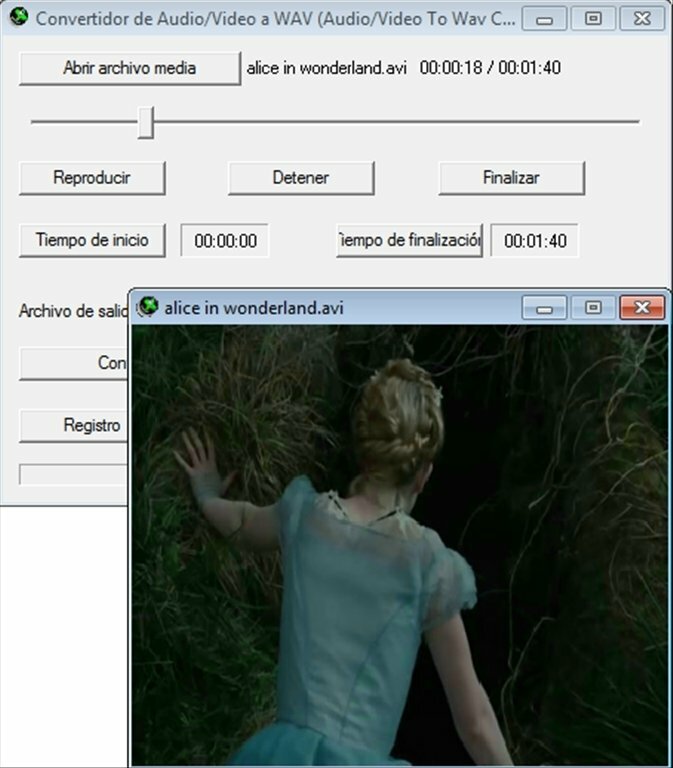 We only have to import a file that is in any one of the following formats: AVI, VCD, MPEG, WMV, ASF, OGM, DIVX, DAT, MKV, M4A, WMA, AC3, OGG, MPA, MP2, AU, AIF or SND, choose the fragment (or the entire file if necessary), the location to store the WAV file and convert it. 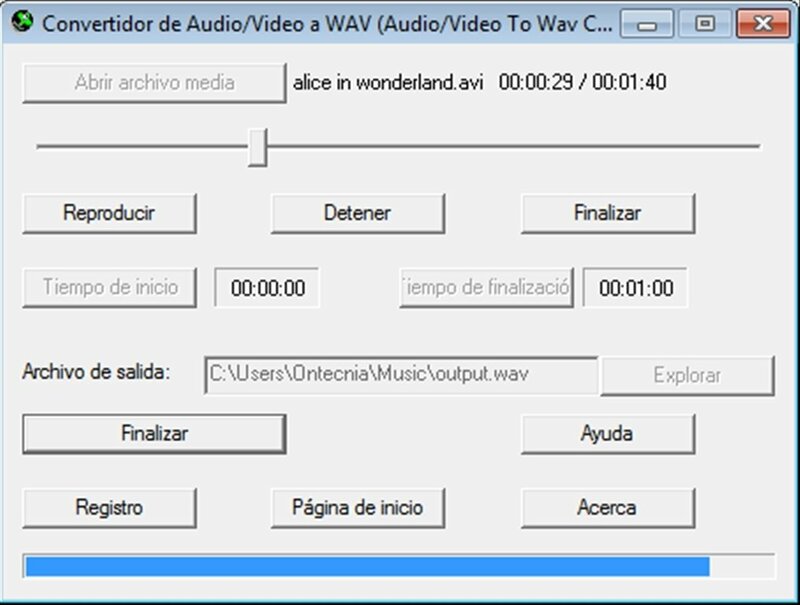 If you're looking for a simple and lightweight application to convert almost any sound to WAV, download Audio Video to Wav Converter. 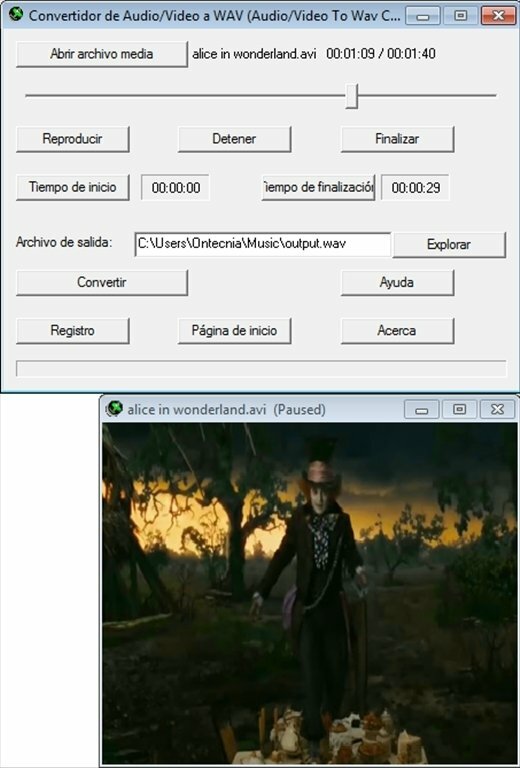 The trial version only allows you to play for a maximum of 1 minute.